The Sino-British College (SBC) is an international university college established as a Joint Venture by the University of Shanghai for Science and Technology (USST) and nine university members of NCUK – The University of Bradford, The University of Huddersfield, The University of Leeds, Leeds Beckett University, Liverpool John Moores University, Manchester Metropolitan University, The University of Salford, The University of Sheffield & Sheffield Hallam University. SBC was established in September 2006 following approval by the Chinese Ministry of Education. It is one of the first transnational education (TNE) partnerships to be granted its second ten-year license. All students are registered with NCUK for the first two years and complete the NCUK International Foundation Year and NCUK International Year One. SBC students then have the option of completing their final two years in the UK. Alternatively, they can complete the whole of their degree in Shanghai. These courses are delivered by SBC staff and ‘flying faculty’ from the universities. 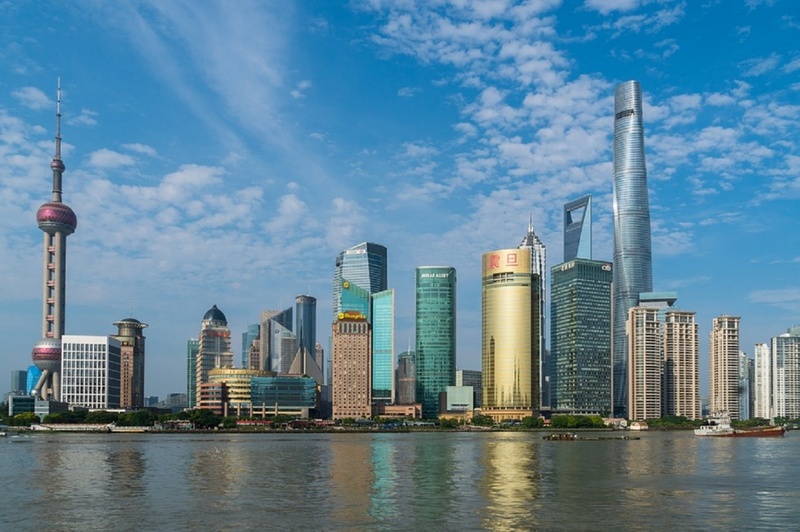 Students have the opportunity to be awarded a degree from the University in the UK as well as the University of Shanghai Science and Technology. Over 3,000 students have progressed from SBC to NCUK universities. The Chinese host, USST, has been able to expand and internationalise its campus and raise its profile amongst the many universities in Shanghai. It is now highly-regarded by the local government and SBC has attracted over 550 international students a year from across the world. These international students bring clear financial, economic and cultural benefits to SBC, USST and the city. In addition to the tangible benefits, both the UK and Chinese universities have learned from each other and shared best practice in international collaboration, as acknowledged by the UK QAA and the Chinese Government. NCUK provide the founding quality assurance and supporting staff development in the first two years. This is further enhanced through the presence of the UK universities that complement the skills and knowledge exchange. Each year, over 150 staff based in Shanghai have benefited from this unique collaboration in terms of cultural development, soft skills and career progression. As some move on to different roles, they continue to share this best practice further afield. 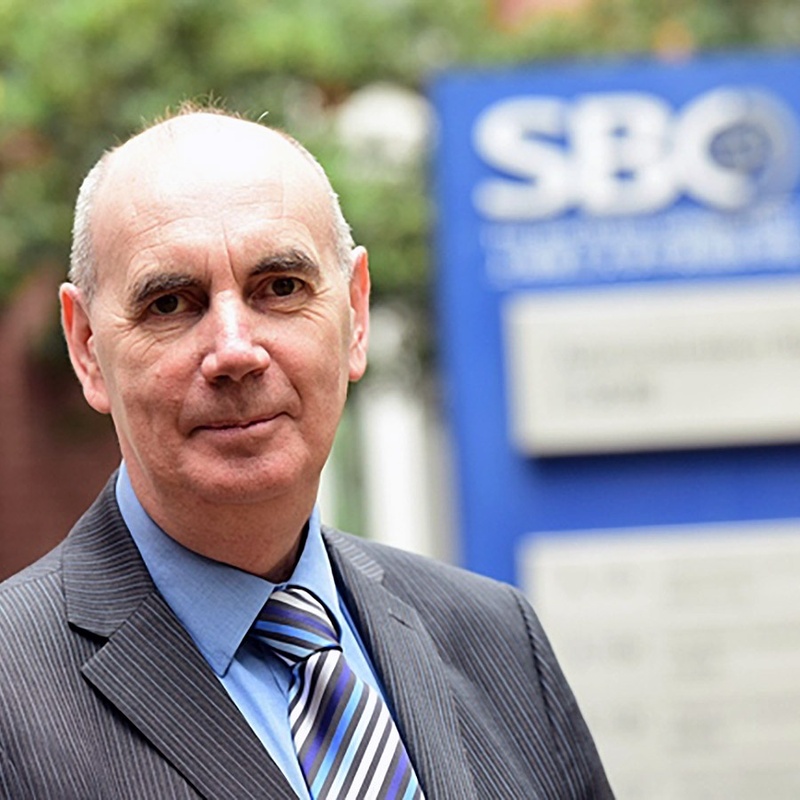 The SBC operational model has proved to be very successful in terms of recruitment, student achievement, progression to the NCUK universities, and employment. The College has operated to capacity since it began. In 2015, 98% of students gained employment within six months of graduating or proceeded to further study. The average starting salary for graduates is 22.5% higher than the average in Mainland China. Having a high profile, shared campus in downtown Shanghai is a real benefit to the international profile of the universities. This enriches the experience of UK students who get to work on live projects with students from other countries. In 2016-17, the University of Huddersfield sent UK-based students to Shanghai to study a year of their degree. This will enhance their skills, contribute to their employability and enrich the learning experience. SBC itself now hosts about 100 international students annually from nearly 30 countries and regions, providing those students with a unique cross-cultural experience both inside and outside the classroom. Students from as far afield as Mexico have benefited, read about Karen’s Journey here. Our vision is to be renowned as an international hub and centre of excellence, attracting students and faculty from all over the world with a reputation for developing socially responsible and innovative leaders capable of operating in different cultures. In 2016, SBC celebrated its first 10 years’ anniversary and I believe that with the continued support of all our Chinese and UK partners, and the Chinese and British Governments, our next 10 years will be even more exciting.